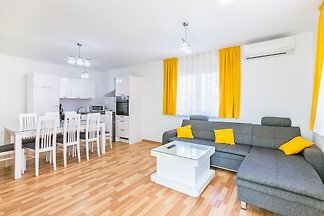 Modern apartment for 6 - 8 people! 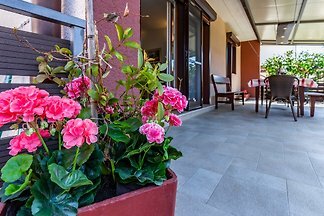 Exclusive facilities and good location! 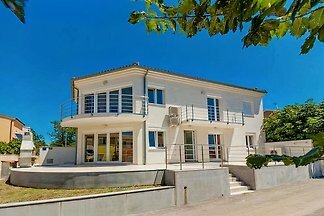 Renovated in 2018 Villa Mari is located near the beach in Bijeca, Medulin walking bay and just a few steps from Medulin town center. 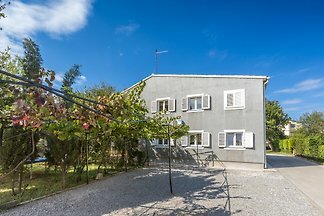 Branislava's Garden is a new house with pool located in green area near Medulin. 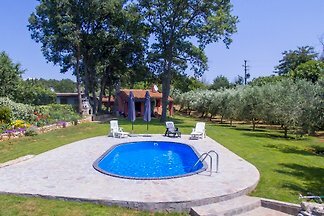 Amongst olive and oak trees, fully fenced gives you peace and precious reenergization. 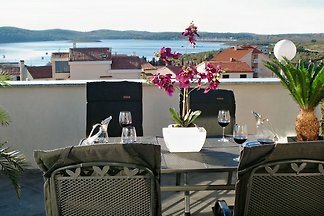 Large holiday apartment - pool and sea view! 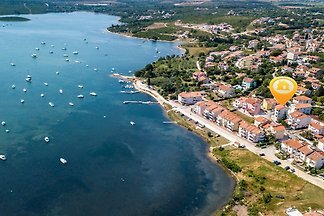 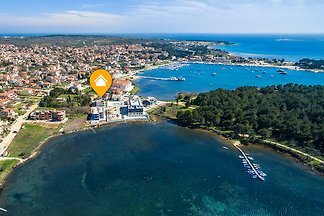 from 5 20 holiday homes & accommodations in Medulin were rated with an average of 4.6 out of 5 stars ! 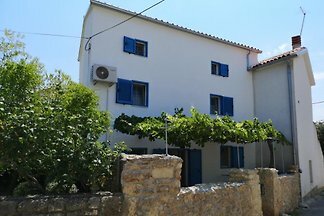 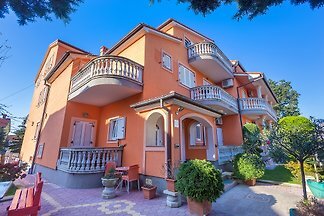 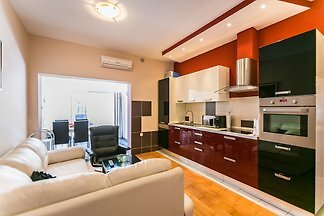 Rent successfully your holiday flat or holiday home in Medulin in only 20 minutes !